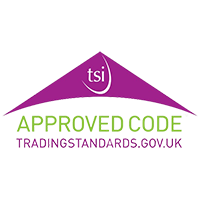 WE MONITOR OUR ONLINE PRICES TO GUARANTEE THE BEST PRICE FOR YOU. We only stock the leading 4x4 tyre brands. Call now for the best prices. Not just 4x4 tyre. We also service, repair and MOT 4x4's. 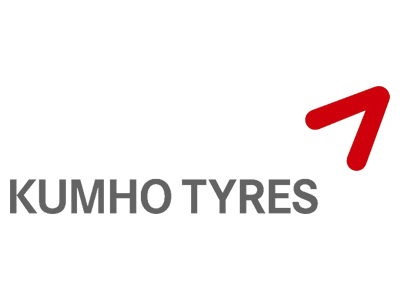 One of the leading 4x4 tyre specialists in Wiltshire. Being located on the edge of Salisbury Plain we are ideally placed to serve 4x4 enthusiasts that use the abundance of by-ways in the area. We are the choice for 4x4 MOT Salisbury and 4x4 tyres. Our competitive prices and extensive tyre range means Stonehenge 4x4 is the perfect choice for commuters who choose a 4x4 vehicle as their everyday vehicle. Our friendly, knowledgeable specialists are onhand to provide expert advice. 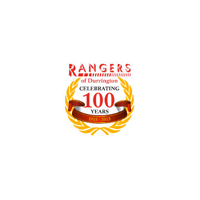 We have a fully equipped, modern 4 x 4 service centre in Durrington, Wiltshire. Need a 4x4 MOT? Give us a call for an extremely competive quote. Addicted to off-road driving or an everyday adventurer? 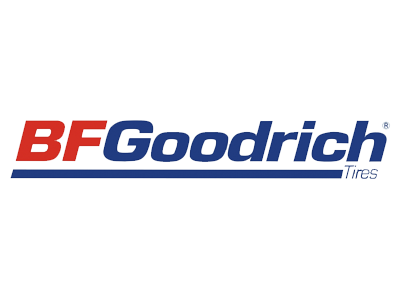 BF Goodrich has put all the expertise it has built up and shaped over years on the trails of the world’s biggest cross country rallies into its ranges of 4×4 tyres. Passionate amateurs and experienced professionals trust BFGoodrich to overcome all obstacles. On the asphalt or off the beaten track, on rocky or muddy roads, on sand dunes and on snow: BFGoodrich’s 4×4 tyres allow you to venture on to all types of terrain, and give you unlimited driving pleasure. To learn more or for BFGoodrich prices please use our tyre finder tool or call us on 01980 65 55 55. Falken knows how to get the most out of a tyre. Sophisticated tread designs, coupled with precise handling, underlines Falken’s commitment to delivering speed, stability and safety in both dry and wet conditions. 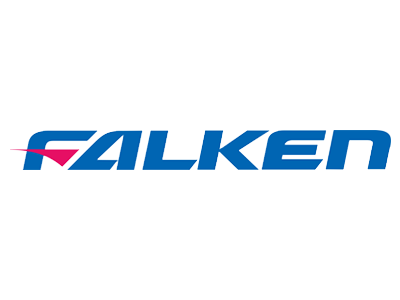 The powerful all-terrain tyres from Falken for SUVs and pick-ups. The durable profile blocks with an open tread pattern on the tyre shoulder are symmetrical and designed for maximum traction, providing effective water and mud displacement on all on-road and off-road routes. To learn more or for Falken prices please use our tyre finder tool or call us on 01980 65 55 55. 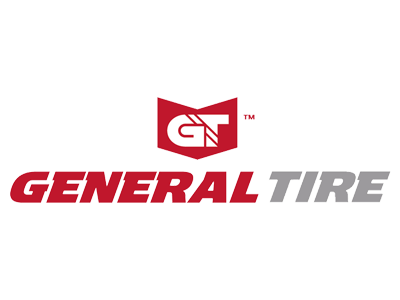 General Tire has offered a complete quality line of ultra-high performance, passenger, light truck, off-road and commercial tires to meet all your needs. The brand new All-TERRAIN from General Tire has been specifically designed to offer high grip and good handling on and off road. Rugged structure protects the tread and side wall from damage whilst ensuring comfortable drive characteristics and high mileage performance, excellent wet braking performance and noise reduction. To learn more or for General Tire prices please use our tyre finder tool or call us on 01980 65 55 55. 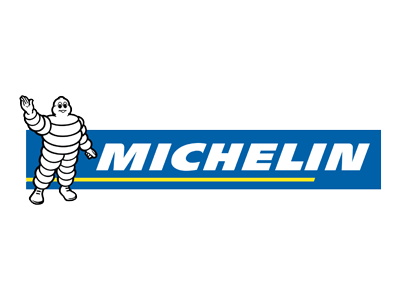 Michelin is one of the largest manufacturers in the world; it is a household name in the manufacture of premium quality tyres for car, van and 4×4 tyres, as well as having roots in motorsport and biking to name just a few areas of expertise. The Michelin tyre philosophy is built upon three main factors – safety, longevity and fuel efficiency to produce tyres which meet the needs of the most demanding drivers. This is demonstrated by the 4,000 people dedicated to research and development and the largest research and development budget in the tyre sector, making Michelin one of the top tyre brands in the world today. To learn more or for Michelin prices please use our tyre finder tool or call us on 01980 65 55 55. You’ll find our Bridgestone Dueler range for 4x4s and SUVs will have the right tyre to match your style of driving – whether you’re going off road on a rugged outback track, looking for comfort and quiet performance on the highway, or wanting a tyre that can do both. The Dueler range of premium 4×4 tyres offers a huge choice of tyre sizes and performance characteristics. 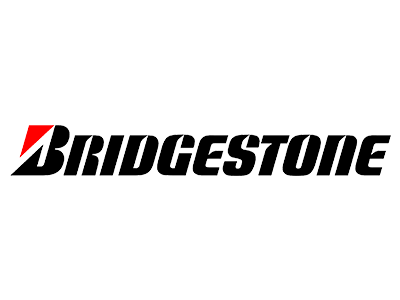 To learn more or for Bridgestone prices please use our tyre finder tool or call us on 01980 65 55 55. Chosen as original fittings for a number of 4×4 and SUVs from the elite BMW, Mercedes Benz and Porsche stable, Continental 4×4 Contact tyres are the best you can find for your SUV. A popular tyre from renowned tyre manufacturer, Continental Tyres, the Continental 4×4 Contact tyres are quiet and comfortable and lend excellent traction on road. The tyres are also suitable for off road usage to some extent. The Continental 4×4 Contact tyres provide high mileage by lowering rolling resistance, which translates into economic fuel consumption. So you can look forward to reduced fuel expenditure in the long term. 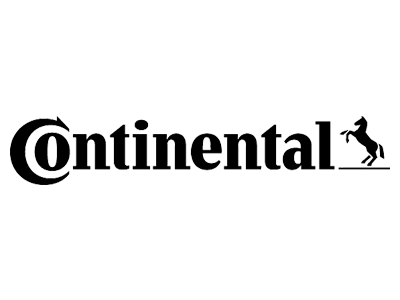 The Continental 4x4SportContact tyres are popular 4×4 tyres from Continental Tyres. They are suitable for 4 wheel drive performance pick-ups and 4×4 SUVs. 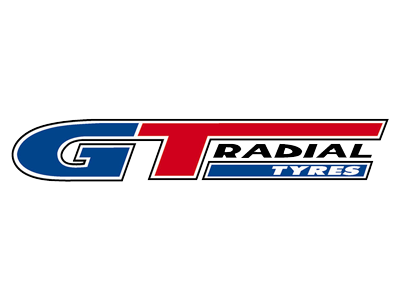 The GT Radial brand is now positioned within the top 10 largest tyre manufacturers in the world, in terms of volume and revenue. To learn more or for GT Radial prices please use our tyre finder tool or call us on 01980 65 55 55. Kumho SUV & 4×4 tyres bring you the best of both on and offroad performance. They deliver improved offroad traction along with exceptional highway treadwear, braking and handling performance without the sacrifice of ride comfort on highways and city streets. For 4WD owners seeking the best in off-road performance and on-road comfort. Toyos give you strength, traction and confidence on any terrain, in all conditions. 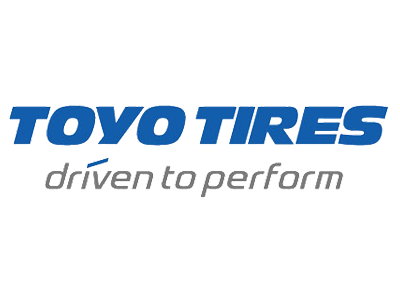 To learn more or for Toyo Tires prices please use our tyre finder tool or call us on 01980 65 55 55. Runway is a new, value-for-money range of world class tyres specialising in performance, handling, comfort, and fuel efficiency. Runway tyres have been developed through a 300 strong research and development team based in the UK and China. Runway radial tubeless tyres are available for cars, SUVs, 4x4s, vans, people movers, and light trucks, with tread designs and special compound technologies to suit all environments. To learn more or for Runway prices please use our tyre finder tool or call us on 01980 65 55 55. An extensive selection of 4×4 tyres for off-road vehicles and large SUVs that offers the right tyre for every situation. Pirelli 4×4 tyres are built to ensure maximum performance whatever the weather. These 4×4 tyres for everyday on- and off-road use are sporty, eco-compatible and guarantee a comfortable ride. Plus Pirelli SUV and 4×4 tyres combine the pleasure of driving with respect for the environment. We’ve engineered the innovation and technology. All you have to do is choose! 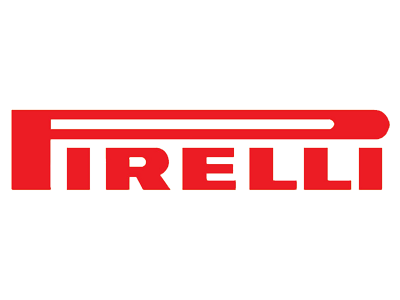 To learn more or for Pirelli prices please use our tyre finder tool or call us on 01980 65 55 55. 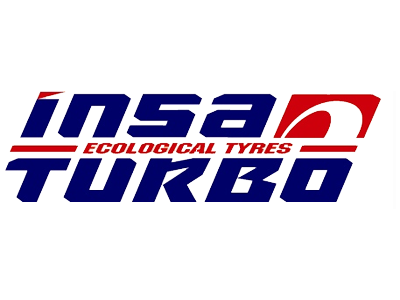 Insa Turbo All Terrain Tyres are perfect for those recreational 4×4 or sports utility vehicle drivers who want comfort and stability when driving on the road as well as the ability to venture off road with confidence. Innovative design has combined wide thread, aggressive off-road tyres, ideal for driving on varied, mixed terrain surfaces, with on road delicacy, allowing you to drive comfortably on tarmac with enhanced noise reduction. These 4×4 tyres are designed specifically for endurance and durability, and boast special block arrangements and a multi-sipe design to allow for greater grip and traction no matter the surface. To learn more or for Insa Turbo prices please use our tyre finder tool or call us on 01980 65 55 55. By doing so, their tyres aim to not only enhance your driving experience but also increase road safety. 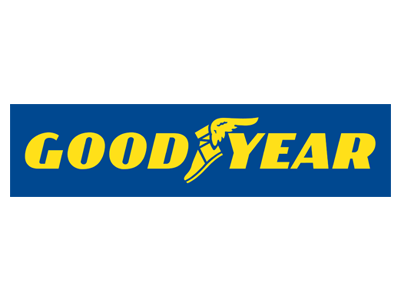 With over 100 years’ experience in the industry, Goodyear manufacture a variety of tyres to suit a number of specifications and vehicles. Whether you need the UltraGrip 8 which aids with braking distances in winter conditions, the Eagle F1 Asymmetric 2 for high performance driving, or the Wrangler DuraTrac for 4×4 vehicles and off-roading, Goodyear really do have something for everyone. To learn more or for Goodyear prices please use our tyre finder tool or call us on 01980 65 55 55. 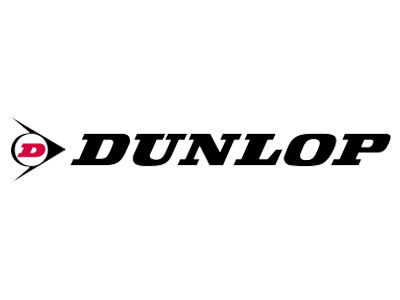 Dunlop’s history stretches back over a hundred years in the manufacture of high quality tyres. Pioneers of innovation, Dunlop engineers are constantly deriving new technologies to improve tyre performance in all weather conditions. Dunlop’s all-terrain tires pair a rugged exterior with tough traction for on- and off-road adventures. Whether you need off-road tires, mud tires, or 4×4 tires, their selection can help provide stability and power on all your outdoor adventures. 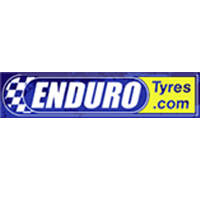 To learn more or for Dunlop prices please use our tyre finder tool or call us on 01980 65 55 55.